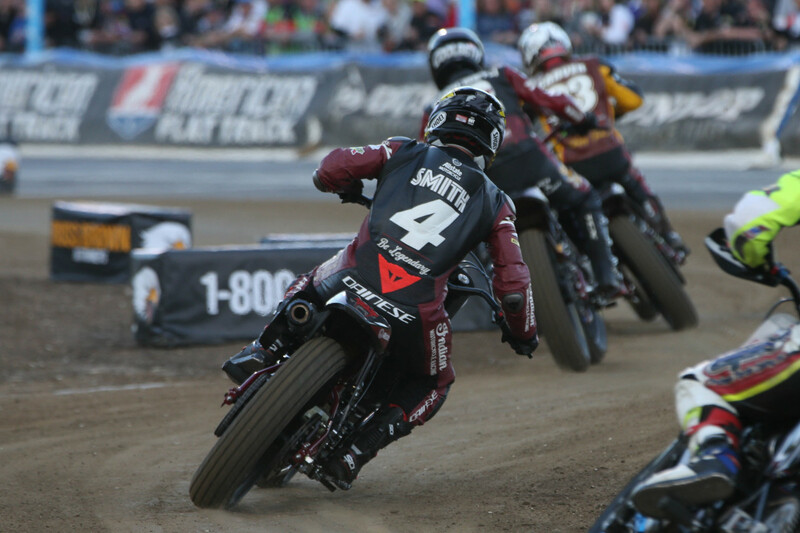 DAYTONA BEACH, Fla. (November 26, 2018) – American Flat Track (AFT) and Dainese USA Inc. announced today a renewed and amplified partnership. 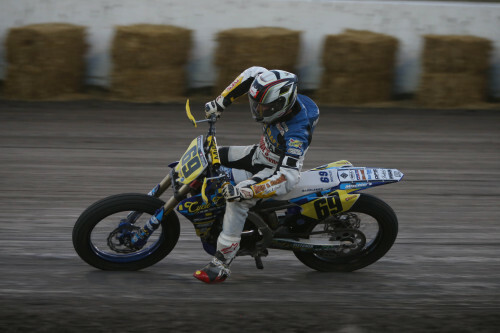 The multi-year agreement designates Dainese as the Official Safety Partner of American Flat Track – a title Dainese is embracing with the implementation of an exciting rider discount program. For 2019, Dainese is offering a racing support program for riders who are in need of updated leathers and protection. This program will be a key element in AFT’s continued quest to create safer conditions for its riders. As the world leaders in motorcycle protection, Dainese is known for stylish, innovative and high-quality products trusted by two-wheeled motorsport icons worldwide. Over the last two seasons, Dainese has been worn by some of the top riders, including the Indian Wrecking Crew. The collaboration between the riders and Dainese has provided valuable information for the continued development of Dainese product to specifically support the needs of flat track racers. 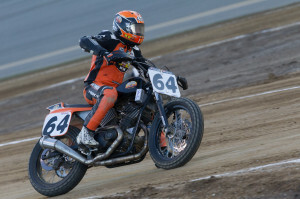 American Flat Track will kick off the 2019 season during Daytona’s Bike Week festivities on Thursday, March 14 with the DAYTONA TT once again under the lights of the iconic Daytona International Speedway. 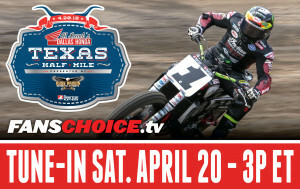 For more information on American Flat Track visit www.americanflattrack.com.